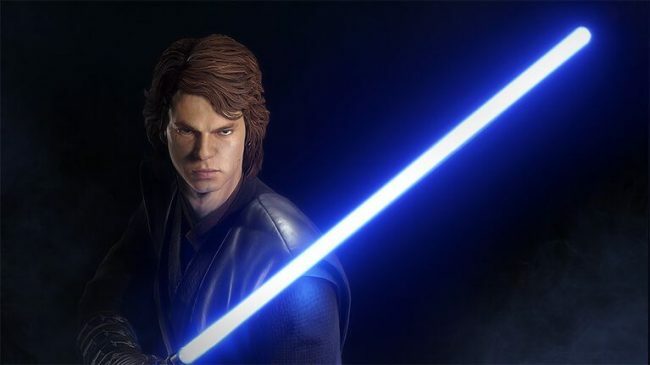 The newest Community Transmission for Star Wars Battlefront 2 has been released, and it broke down all of the changes coming to the lightsaber combat. For starters, the goal of this update is to prevent players from spamming attacks, and encourage more thought when it comes to defeating an opponent in a duel. Before the update, Battlefront 2‘s lightsaber combat amounted to little more than a spam-fest. Even if you tried to play smart in Heroes vs. Villains, chances are the enemy team would just gang up on you, leaving you defenseless and frustrated. 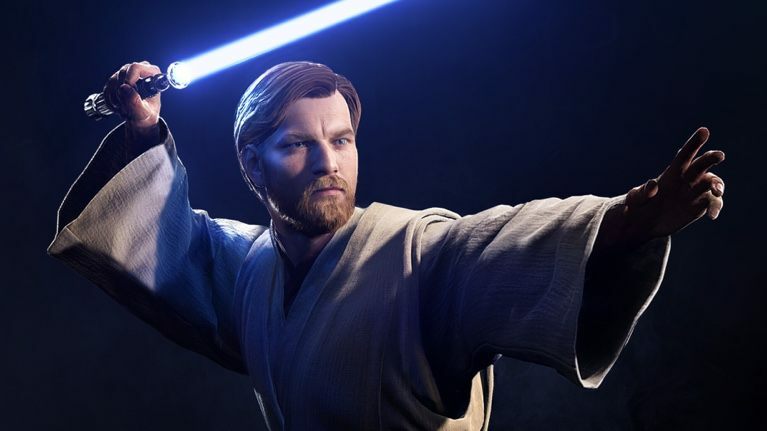 Tomorrow’s update looks to alleviate this issue by re-balancing elements of the lightsaber combat to make the overall experience better for players. With this new update, Stamina has been broken down into six categories: Melee Cost, Blaster Deflect Cost, Melee Deflect Cost, Regen Delay, Regen Speed, and Deflect Spread. The stagger effect has also been changed with this update due to community feedback. Now, if you attack a blocking opponent, you will no longer be staggered backwards. This was done to improve the flow of lightsaber combat within Star Wars Battlefront 2. 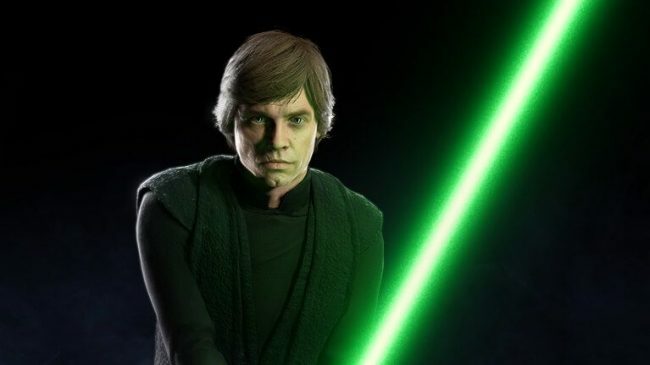 Another change with this update, is that when a Hero runs out of Stamina, they will no longer be able to swing their lightsaber. If a Hero runs out of Stamina while blocking, they will now receive full damage and be caused to stagger back. This should help to prevent players from button-mashing. If they continue to play as they did before, they will be left without Stamina and thus will be vulnerable to enemy attacks. The full tables for damage and Stamina values are available in the Community Transmission, if you are unclear on any of this information, or if I didn’t cover your favorite Hero. Are you excited to see that changes are being made to the lightsaber combat in Star Wars Battlefront 2? Let us know!